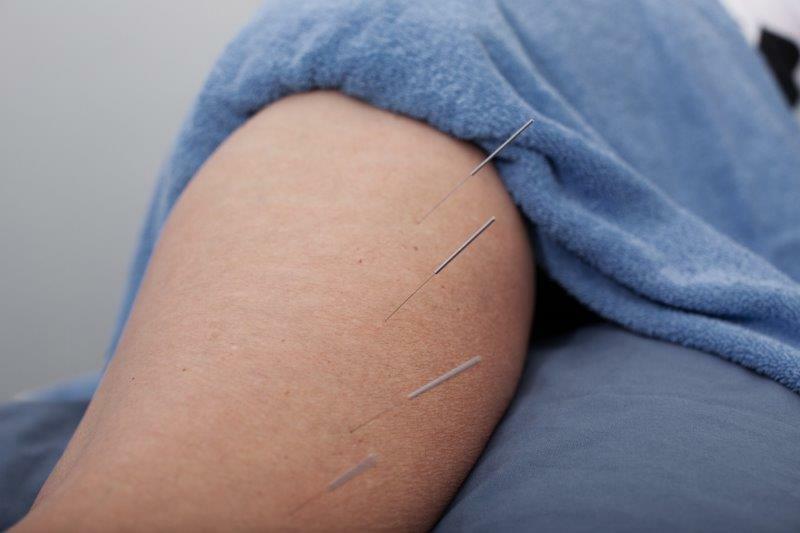 Similar to acupuncture, dry needling uses solid filament needles which are used to trigger pressure points. Dry needling differs from acupuncture however, in that it is based on an understanding of anatomy and physiology derived from western medicine. By stimulating mysofacial and other soft tissue trigger points, dry needling can provide pain relief for a range of musculoskeletal injuries and conditions. Dry needling can help release muscle contractions, regulate blood flow in dysfunctional tissues, help block pain signals from the nerves and stimulate healing. One of the advantages of dry needling can be the reduction or lack of post treatment side effects experienced with other manual therapies. Becoming more and more popular our experienced staff can utilise this technique to its full benefit with our thorough technique application. 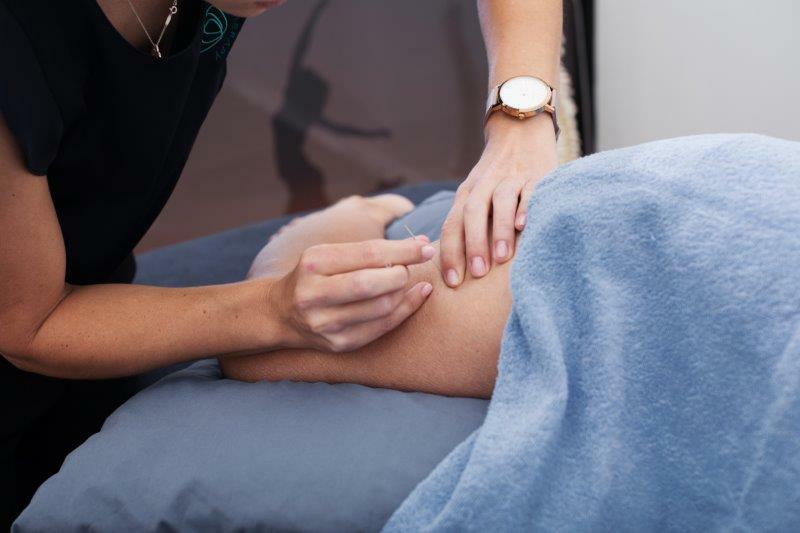 At Apex Physio we will are happy to discuss with you your injuries and your medical history to decide if dry needling is an appropriate technique to utilise in your treatment. All of our physiotherapists have completed the appropriate courses and additional training to make them accredited under the Australian Physiotherapy Association guidelines to perform this technique. For more information on dry needling or any other physiotherapy treatments please contact Apex Physio and speak to one of our friendly Physiotherapists today.